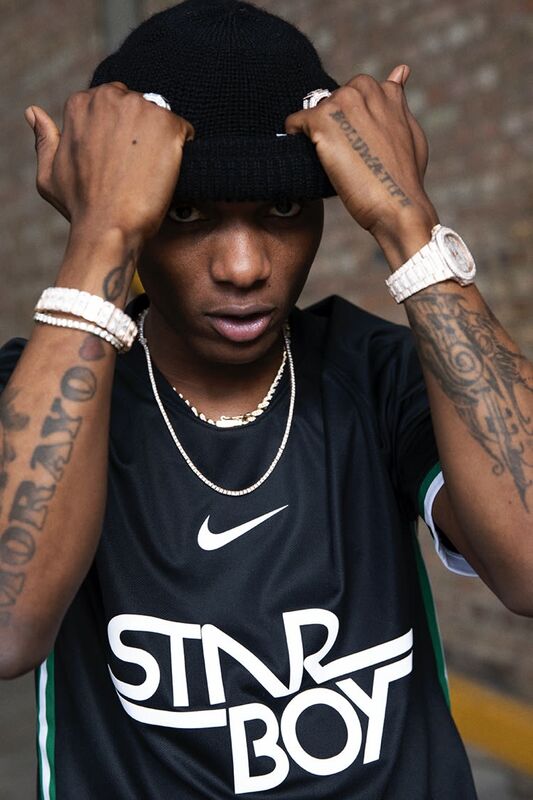 Not many singer-songwriters have the drive and initiative to start recording their own music at the age of 11, but since doing exactly that, Wizkid has accomplished so much that speaks volumes about his talent and ingenuity. 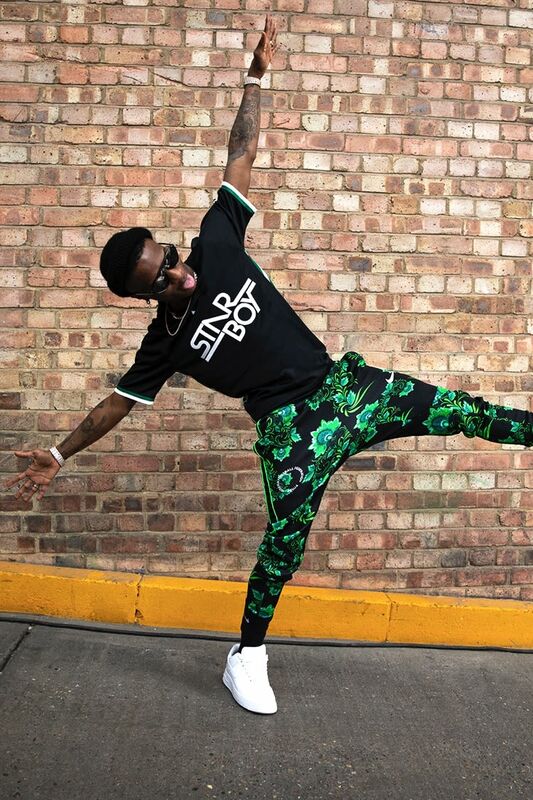 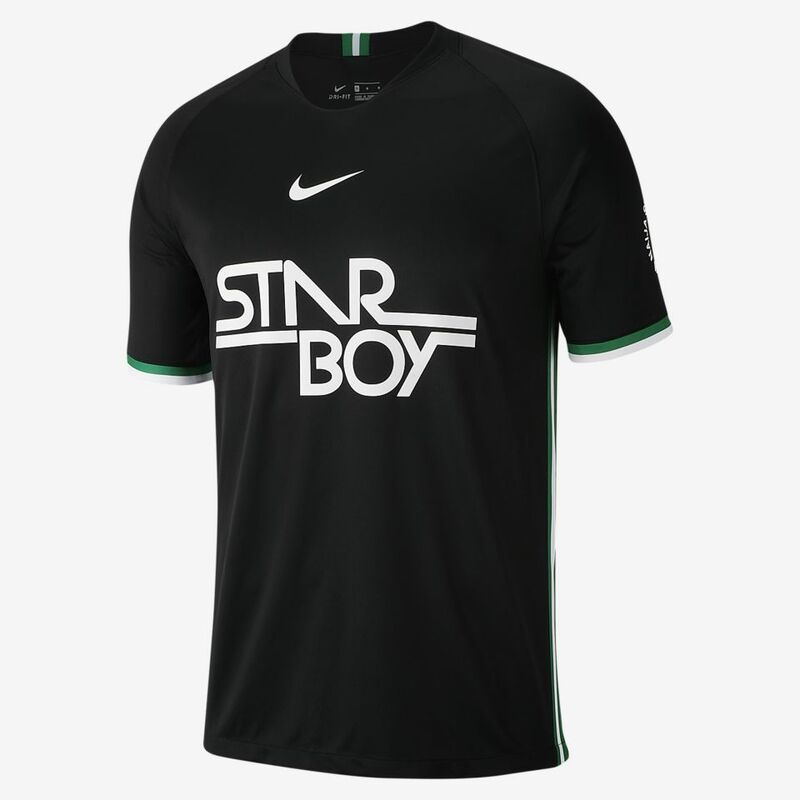 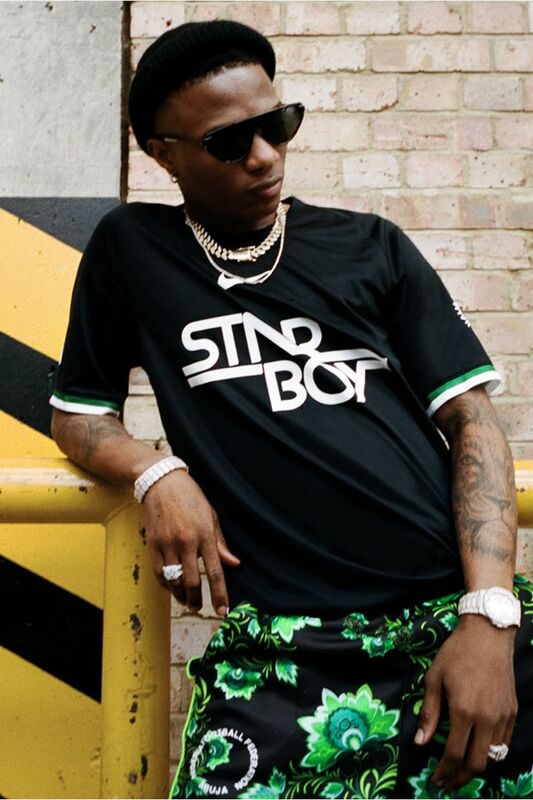 From collaborating with the biggest artists on the planet and creating #1 songs, topping charts in 15 countries across the world, Wizkid has amassed a growing global appeal, pushing Africa to the forefront of the world's music scene. 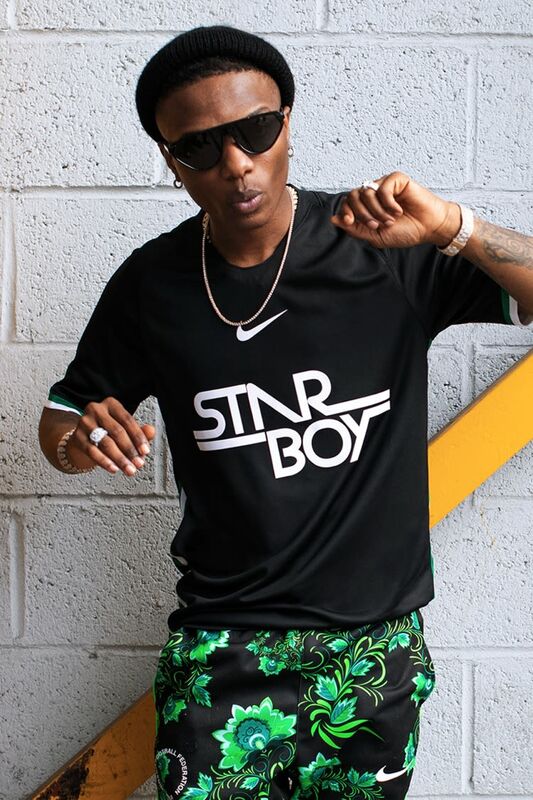 Despite his impressive CV, the Afropop star solely prides himself on spreading love through making good music and engaging with his fans. 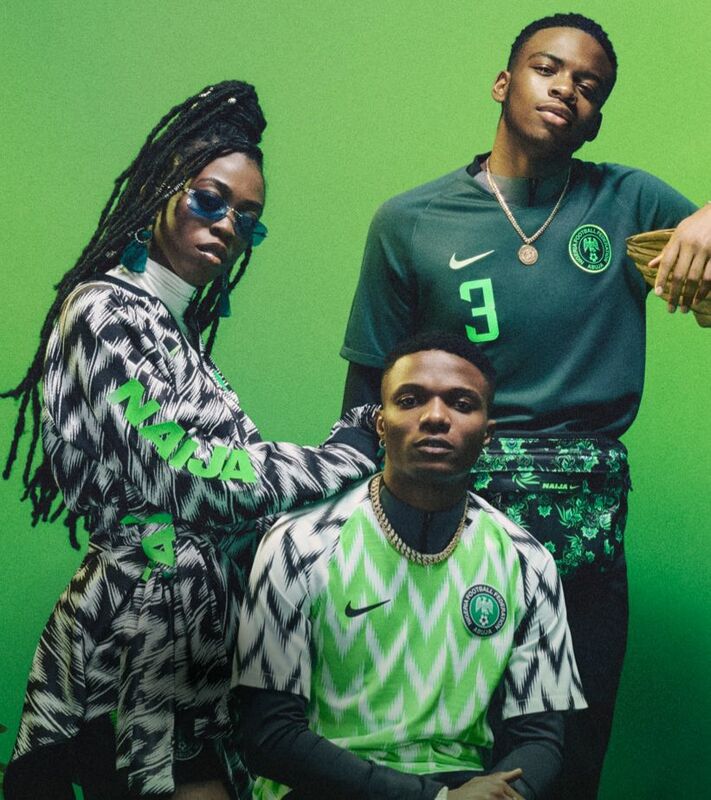 Listen to the football-infused music of Nigeria.